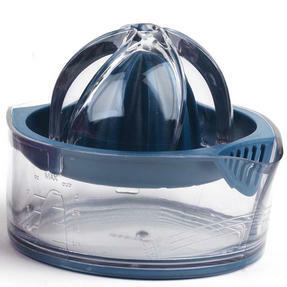 Try the easier way to a healthier lifestyle with this Salter Citrus Juicer - the thirst-quenching way to get your 5-a-day. With a conveniently compact design, simply place your fresh fruit over the adjustable juicer, twist to squeeze out all of the juice and then pour the contents out using one of the two pour spouts. 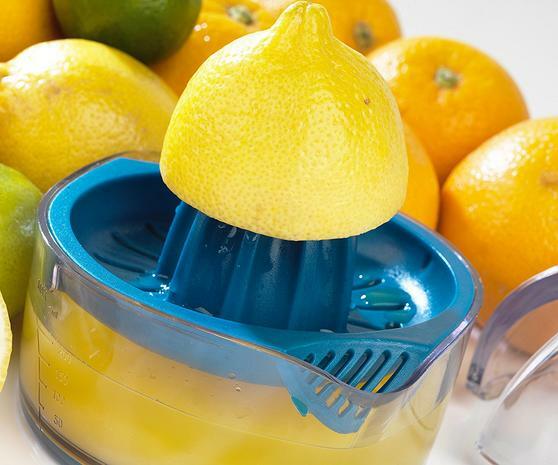 With a smart non-slip base with brilliantly easy grip and a clear measuring container the Salter Citrus Juicer is fantastically designed and wonderfully easy to use. Perfect for meal prepping, this superb Salter Citrus Juicer has four simple measures; cups, spoons, millilitres and ounces. With two separate spouts for preparing smooth juice and juice with pulp, you can create juice that everyone can enjoy. The juicer has an adjustable citrus squeezer; simply juice small and large fruits using the two separate functions - even grapefruit. 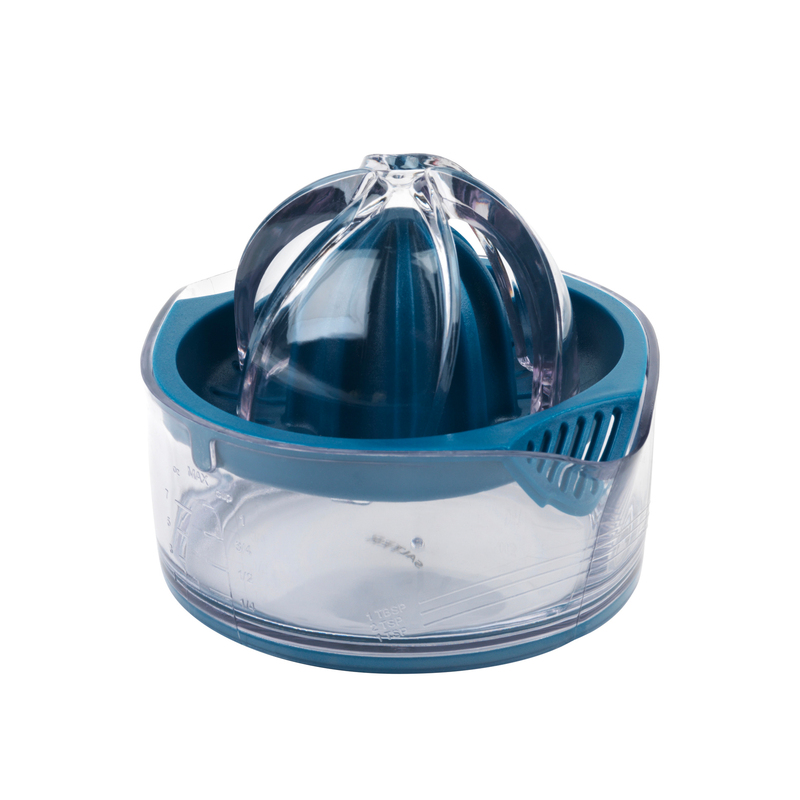 With a smart non slip base and brilliantly easy grip, the juicer is designed for simple and secure use in any kitchen or worktop. Dishwasher safe, this handy juicer is delightfully easy to clean, making it even easier for you to live a healthier lifestyle.